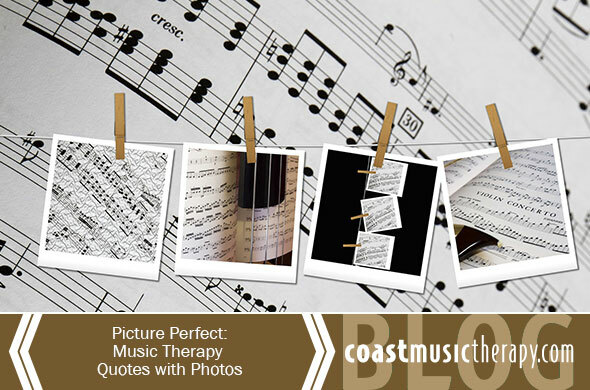 Enjoy some positive music mantras with this collection of music therapy quotes, paired with photos and artwork to set the tone. We’ve included great words of wisdom from Meg White of the White Stripes, Louis Armstrong, and The Beatles. « What Are Music Therapy Goals? What Are Music Therapy Goals? © 2001–2019 All Rights Reserved.